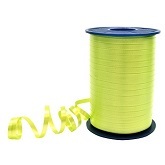 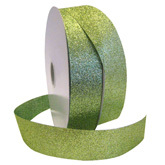 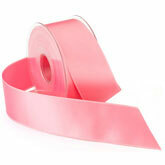 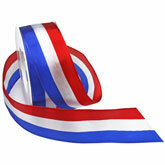 Independence Day Ribbon. 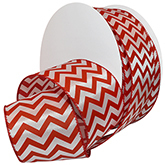 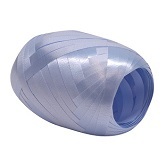 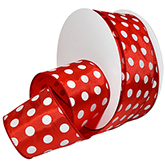 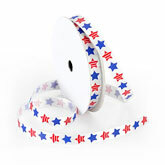 Morex Ribbon has an excellent selection of Independence Day ribbon to help you celebrate Independence Day in style with decorative ribbon. 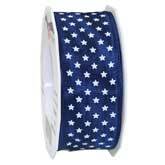 View our red, white, and blue striped ribbon; our beautiful American Flag ribbon; and our stars and stripes ribbon. 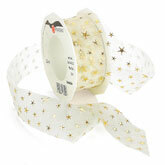 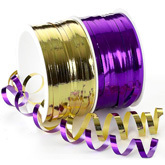 Capture the celebration in style with all of our creative craft ideas. 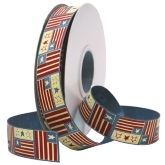 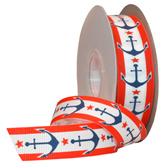 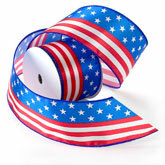 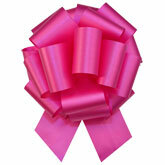 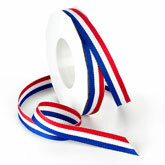 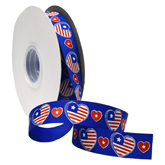 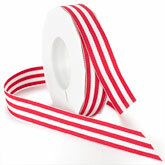 Our patriotic Independence Day ribbon helps add that something special that you can share with your friends and family.